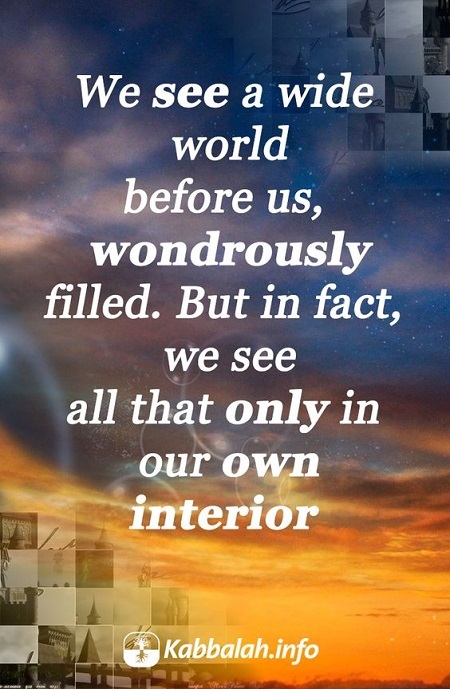 We see a wide world before us, wondrously filled. 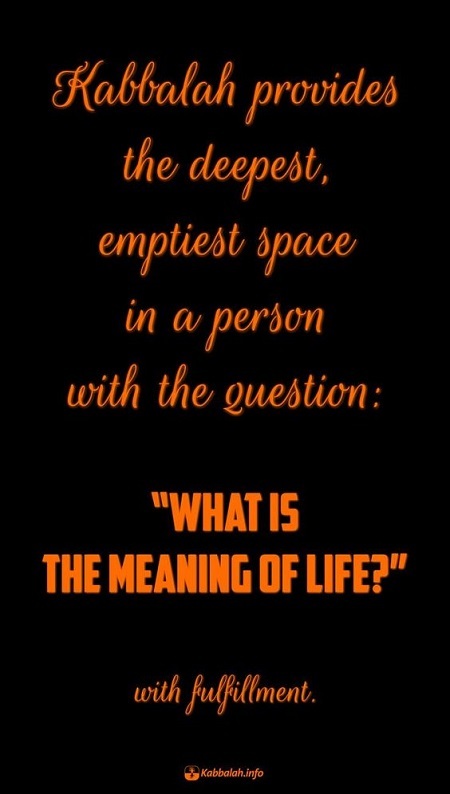 But in fact, we see all that only in our own interior. We actually see and feel everything within ourselves, and there’s nothing on the outside. Take our sense of sight for example: we see a great world before us. But in fact, we do not see all that except in our own interior. Hence, a person may have no eyes, but still be able to see. So why do we need eyes? In order to have the illusion that there is something in front of us! 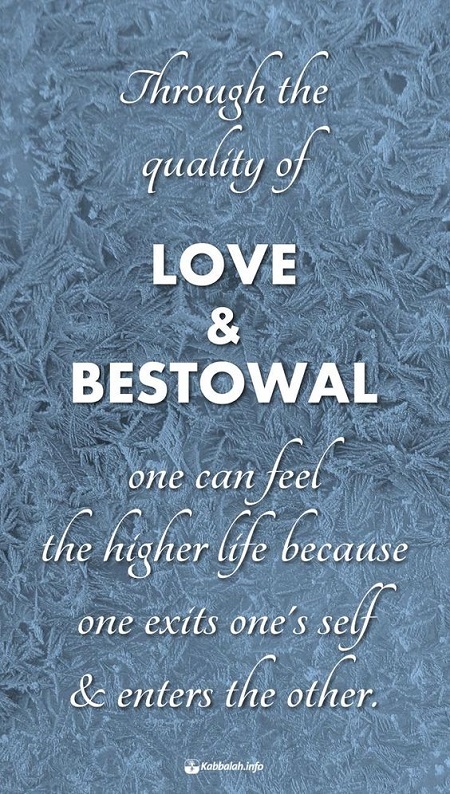 Through the quality of love & bestowal one can feel the higher life because one exits one’s self & enters the other. Do you want to see the true reality? Go ahead – it’s inside that common desire aimed at bestowal! When you bring the desires of others closer to you, you fulfill the necessary condition for feeling the spiritual world, “Love your neighbor as yourself.” It’s here! All you have to do is enter it, become part of it and feel it! It is above and beyond all the boundaries and limits; it is absolutely good and does only good. It has no life or death, but just Infinite fulfillment. At first you didn’t feel that there was a point in the heart inside you, then you felt it, and now suddenly you reveal a whole world within it where you exist eternally. 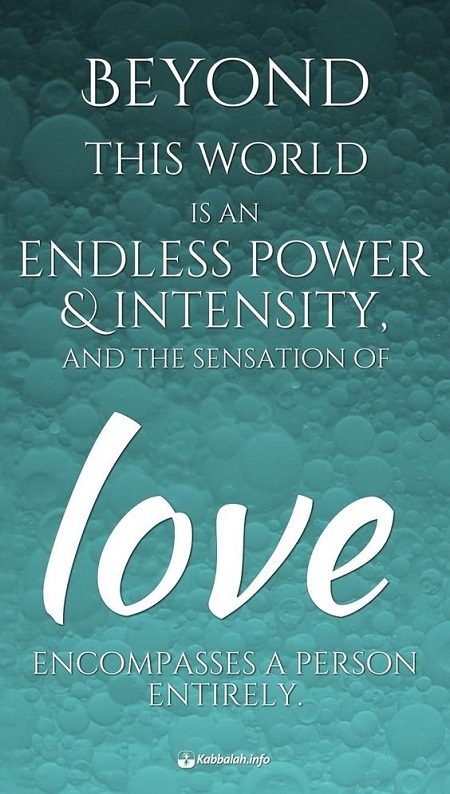 This spiritual desire is called the “point in the heart,” the innermost desire which is revealed in me now. You suddenly begin to see how this point becomes bigger and bigger, and you reveal a whole reality within it – an inner dimension not perceived before. When a person attains the revelation of the true nature and reveals an inner vision, he starts to see one more reality inside of him in addition to the one he felt before. This is a world of forces that becomes revealed to him. These forces, which act inside of his desire, bring him all kinds of experiences and impressions, depicting different forms and pictures inside of him. He perceives this new reality more intensely than our current one, and feels that it determines what happens in our reality. The wisdom of Kabbalah is beyond this world and above our unconscious state. Every moment spent studying Kabbalah with the intention of getting closer to a new reality and getting rid of unconsciousness is a moment well spent. 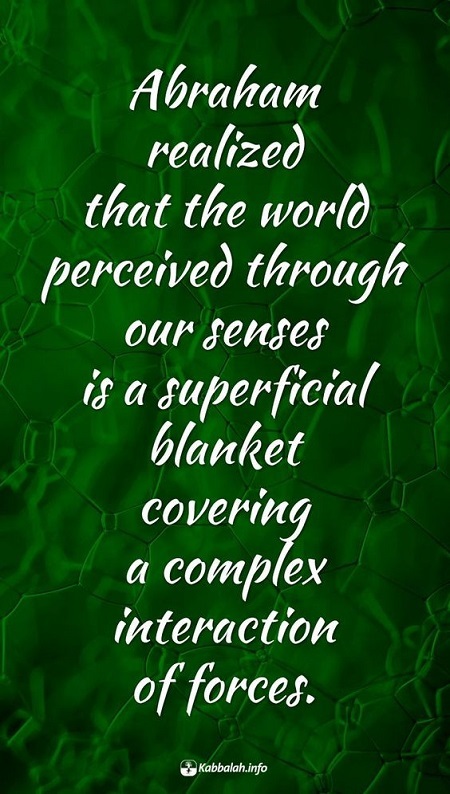 The wisdom of Kabbalah is hidden from our senses and intellect. It belongs to a different dimension, one which we are incapable of perceiving and exploring directly.